Transport Canberra and City Services to Utilize Itron Network to Enable Smart Energy and City Services in Canberra, Australia’s Capital City. 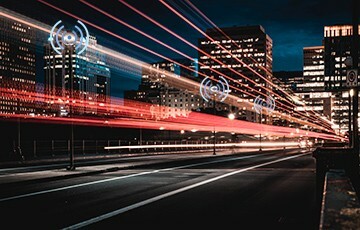 Itron, Inc., VINCI Energies’ Electrix and Transport Canberra and City Services (TCCS) are working together to create an Industrial Internet of Things (IIoT) network to support smart lighting and smart city and energy solutions in Canberra, Australia’s capital city. TCCS, which manages streetlights and other critical infrastructure in Canberra, will deploy Itron’s multi-purpose network across the region, connecting streetlights on the network that will be managed by Itron’s Streetlight.Vision central management software. This project represents the largest standalone smart lighting project in Australia and the first energy performance contract in Australia and Oceania.